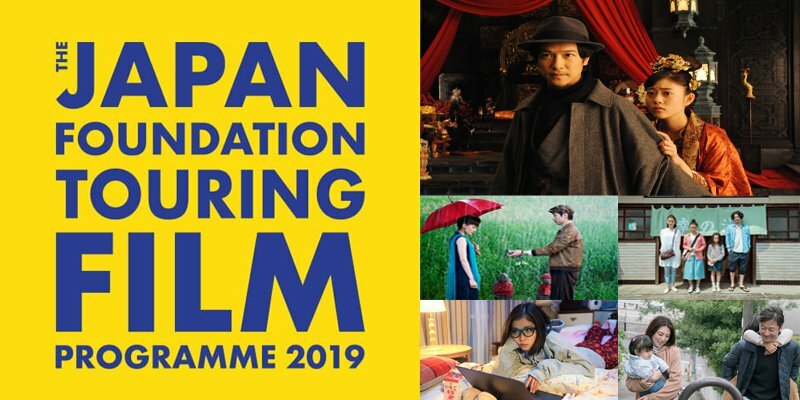 The opening film of the 2019 edition of the Osaka Asian Film Festival is Randen: The Comings and Goings on a Kyoto Tram. 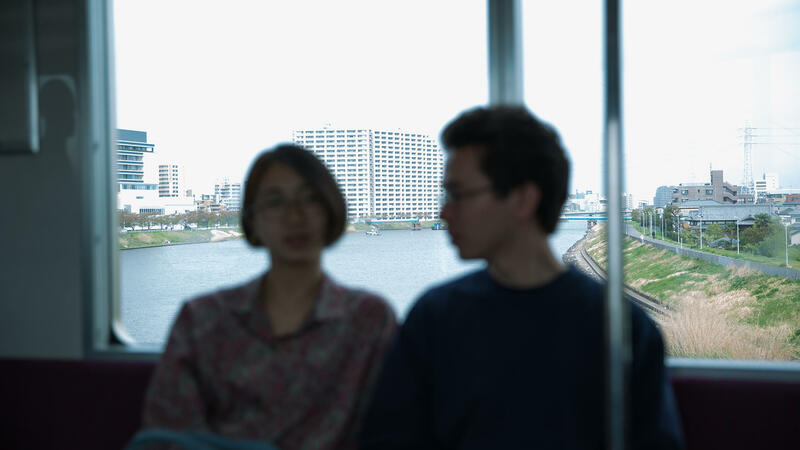 It is a magical tale of romance amidst the heart of historic Kyoto with the Randen tram’s that runs in the western part of the city uniting a selection of commuters fated to be together. 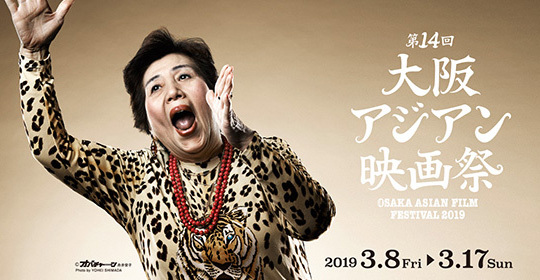 The film will have its World Premiere on Friday, March 8th at Hankyu Umeda Hall. As mentioned earlier, Randen is a local tram that runs in the west of Kyoto City. It’s a wonderful way to travel between tourist sites like temples and Arashiyama and it is beloved by local people as well as tourists from all over the world. This story depicts the love of three different couples who resonate and echo each other as they are drawn to the Randen trams. Welcome to my first trailer post of 2019. I trust that everyone is well and enjoyed their holiday period. After a nice break the fight is back on. I find myself facing some big otome game scripts to work on as well as wanting to write about films for fun and so it’s a case of working all hours I can get. I’m confident I can deliver the game on time and do the film work as well. 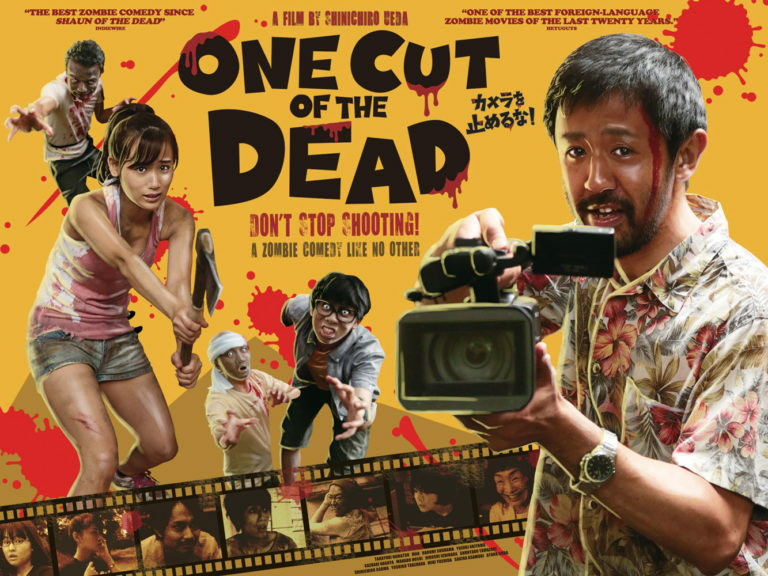 In terms of posts here, the beginning of the week was spent saying goodbye to 2018 and hello to 2019 and also a review of One Cut of the Dead which I watched a couple of weeks ago for the first time. 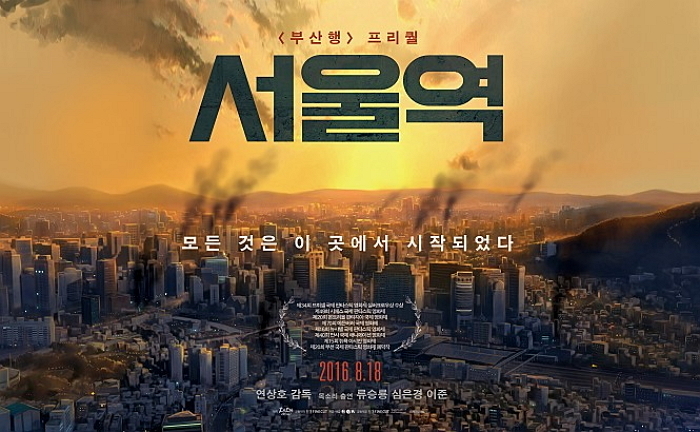 I also posted my Top Ten Films of 2018, a list made up of films that provide a transcendent experience. What is released this weekend? A LOT! 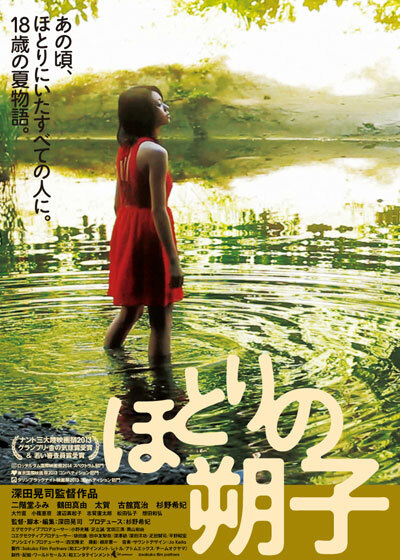 Some great indies including one starring Nagiko Tsuji who is becoming one of my new favourite actors!